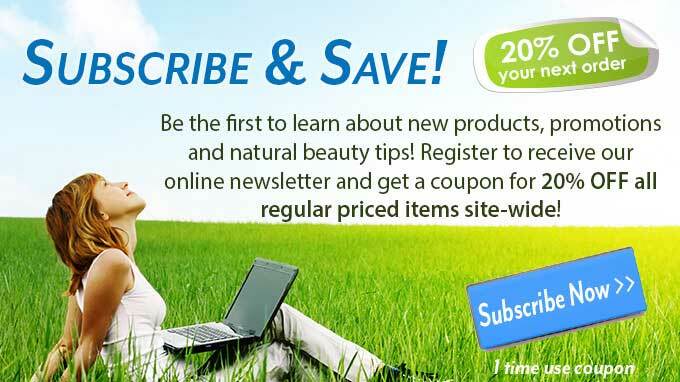 Save up to 90% on Clearance Natural Cosmetics and Organic Skincare! 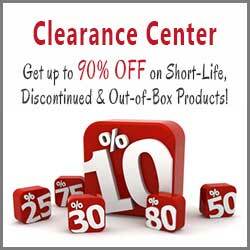 Short Life: You can save up to 90% on short-life items! Short life products are new and unused products approaching their best before date (3 months or closer) and past the best before date. Most products are good at least 6 months past the best before date, if not longer. Keep products stored in a cool, dark location to extend their useful life. How do you know when its bad - look for discoloration or an "off" smell. Discontinued These are products we will no longer be reordering. 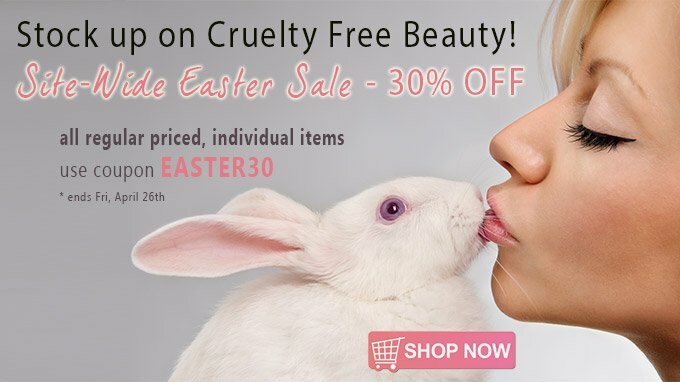 You save on brand new, high quality beauty products as we clear out our inventory of these items! PLEASE NOTE: All clearance items are new, unused products. All clearance items are FINAL SALE. 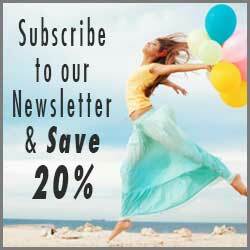 Quantities may be limited and may run out before your order can be filled. Your credit card will be refunded for items that could not be fulfilled.